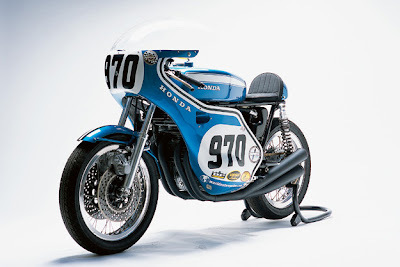 This site offers a daily dose of the coolest motorcycles. That means new and classic cafe racers, customs, vintage motorbikes, retro track weapons and style icons. I’m passionate about design, photography and classic motorcycles, and Bike EXIF is a way to combine all three—and connect with other people who share the same interests.